Ladies, it's time to adorn your home with a beautiful, festive and living work of art! 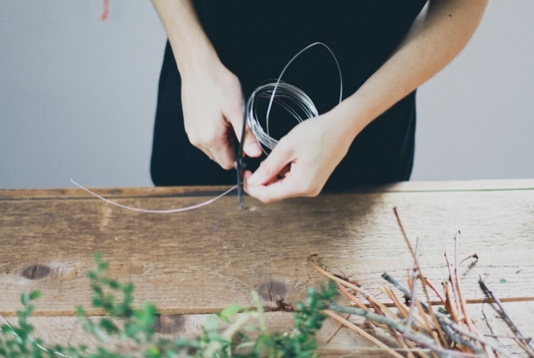 Join us as the studio transforms into a wreath making haven. Our tables will be adorned with the highest quality greens from Greentreetree Gardens & Emporium in Collingwood. 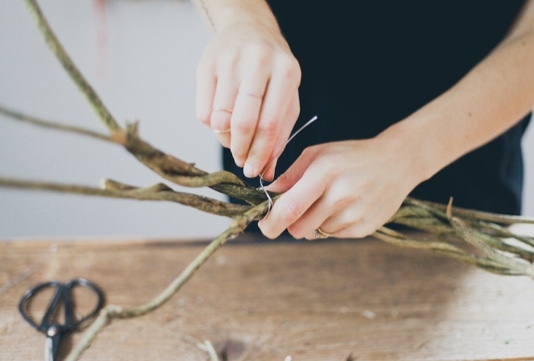 From Magnolia to BC Greens, Fresh Cedar + Fresh Pine, Ashley Green, studio owner will teach you step by step how to create your own gorgeous wreath. This seasonal workshop is the perfect time to gather with friends and get your artsy on! We know you will be showing off your wreath to friend and family all season long! As a special treat, Ashley will also brew some local (organic) pine needle tea to complete your cozy and festive studio experience. You won’t want to miss this incredible workshop. Spaces are limited.